Feel free to review our eBooks below and reach out to us with any questions you may have! So you are in charge! Congrats! So how do you get started? 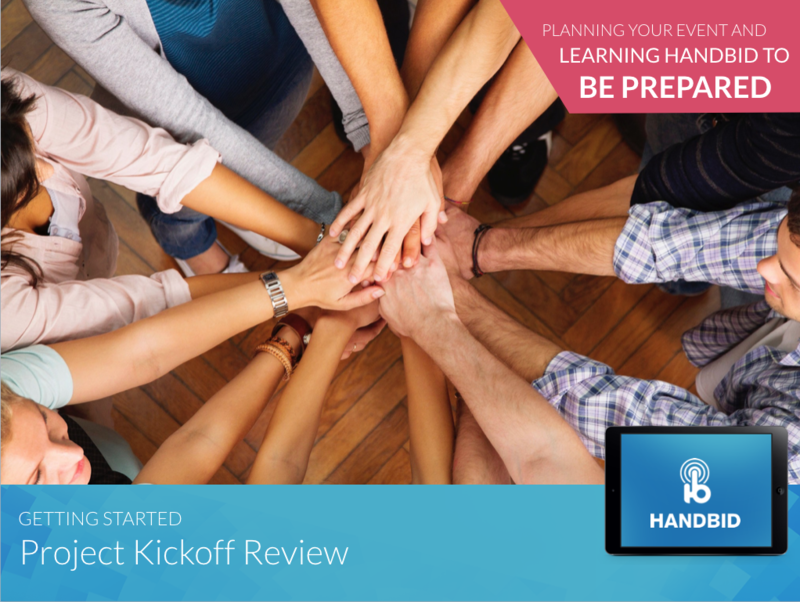 This project kick off review will walk you through some steps on how to get your auction event going! Is checkin your worst nightmare? Do you fear that your guests will get frustrated when they arrive? Want to improve the checkin process? Looking for best practices on minimizing the lines at checkin yet maximizing bidder participation? 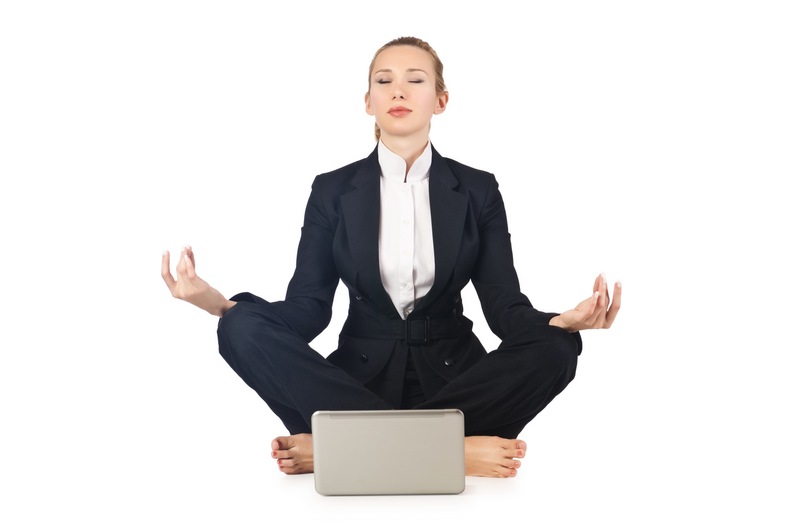 We share a ton of tips in this eBook on how to achieve "Checkin Zen"
So you auction is all setup for mobile bidding, so no need to display items and label them right? Not so fast! 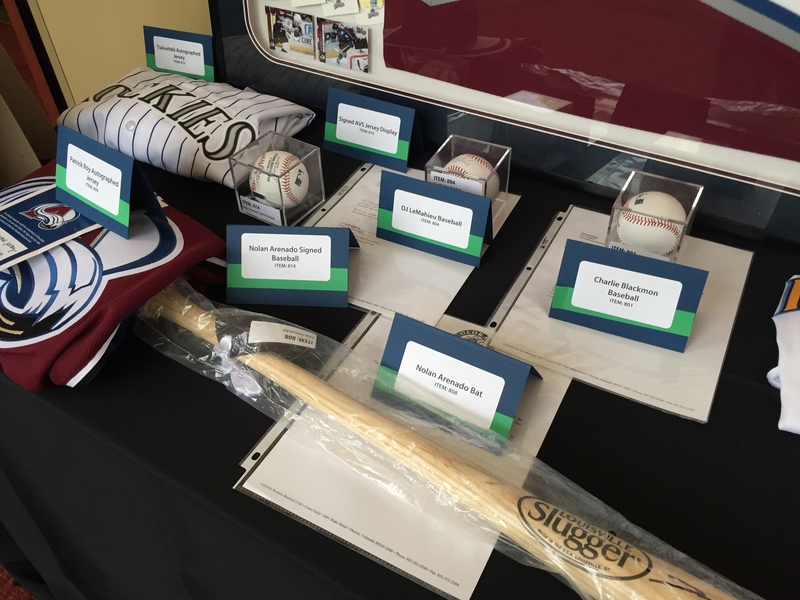 Creating inviting silent auction displays is really important. This eBook will walk you through some "Do's" and "Dont's" about your displays. Short answer is Yes! Mobile bidding allows you to open your auction early. But aside from the benefits of getting people registered early, pre-bidding can have a significant impact on revenue. So the auction is over, but the guests have not checked out yet. Using all of the other tips provided in the other eBooks, you have slaughtered your goal and delighted your bidders. But it is not over yet and you need to finish strong. 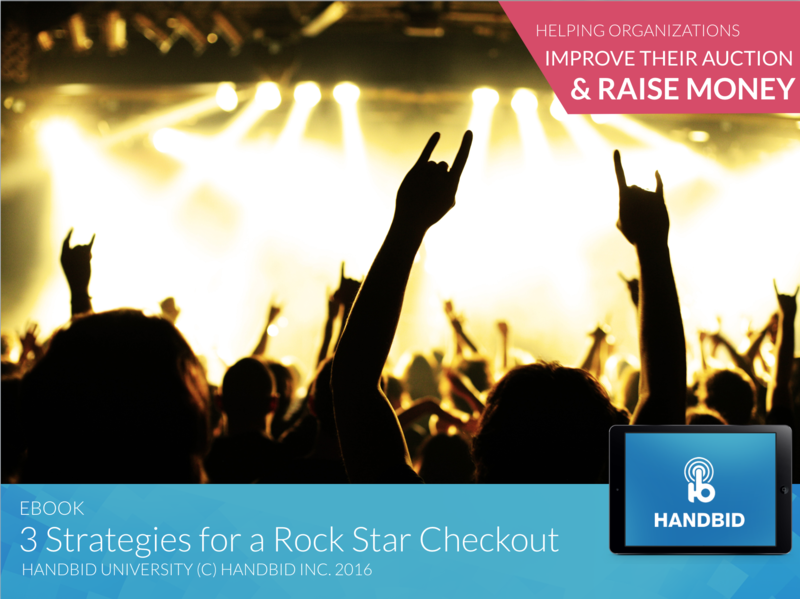 Follow some simple tips for a Rock Star Checkout. 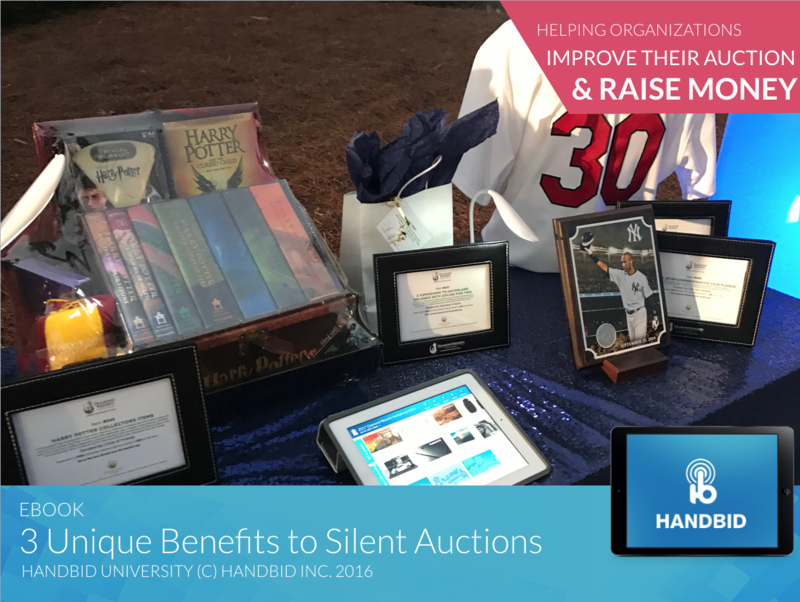 Silent auctions are dead? We think not! But we have heard that before from some.